IHBI is improving the health of individuals through research innovation. Our Institute of Health and Biomedical Innovation has partnered with biomedical company Tissue Therapies Ltd to revolutionise chronic wound healing. 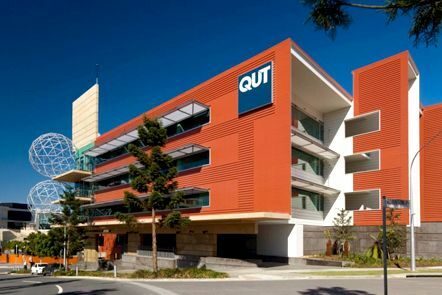 IHBI is a collaborative institute based at QUT, devoted to improving the health of individuals through research innovation. The Australian Centre for Health Services Innovation (AusHSI) is dedicated to building health services research capacity and delivering solutions to important health services challenges. The APCRC – Q's vision is to develop new therapeutics and predictive biomarkers for prostate cancer, through a collaborative, transdisciplinary, translational approach. CARRS-Q is one of the leading centres in Australia dedicated to research, education and outreach activities in road safety, and is a vital player in the international pursuit of road safety. 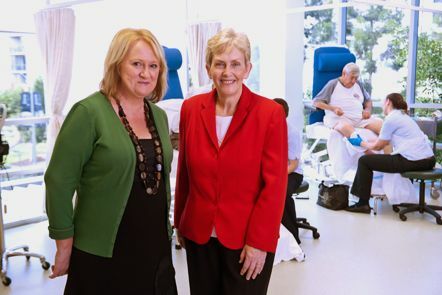 CPCRE was established by Queensland Health in 2001 to enhance palliative care services in Queensland through education and research endeavours. CRE-RHAI is an exciting collaboration tasked with generating new knowledge about strategies to reduce healthcare associated infections, and providing data on the cost-effectiveness of infection control programs. The DCRC:CC, led by QUT, conducts research concentrating on those issues that affect Consumers and Carers within the area of Quality of Life and Quality of Care for people with Dementia and their carers. Diamantina Health Partners aims to improve the health of our population by taking the discoveries made in biomedical research labs and translating them directly to patient care. Diamantina Health Partners is one of our partner centres. NCHIRT is dedicated to research, training and consulting activities with specific application to the quality and utility of routinely collected health data. Our work is supported by national competitive research grants, education and training courses and consulting projects. The Translational Research Institute (TRI) aims to improve and accelerate medical research and translate that research into greater patient care. TRI is one of our partner centres. The Wound Management Innovation CRC's vision is to improve wound healing and quality of life for people with wounds, and provide cost-effective wound care that lessens the burden on the health system.